Initial Career Coaching Call (Up to 1 Hour) – To discuss current and future career goals, to gather additional information in an open-ended conversational setting for the resume development and to answer any questions regarding the resume, application, negotiation process, etc. 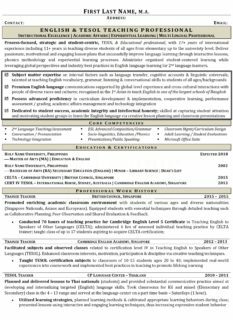 60 Day Interview Guarantee – You will receive a full revision of the finalized resume based on the analysis of why an interview was not acquired. 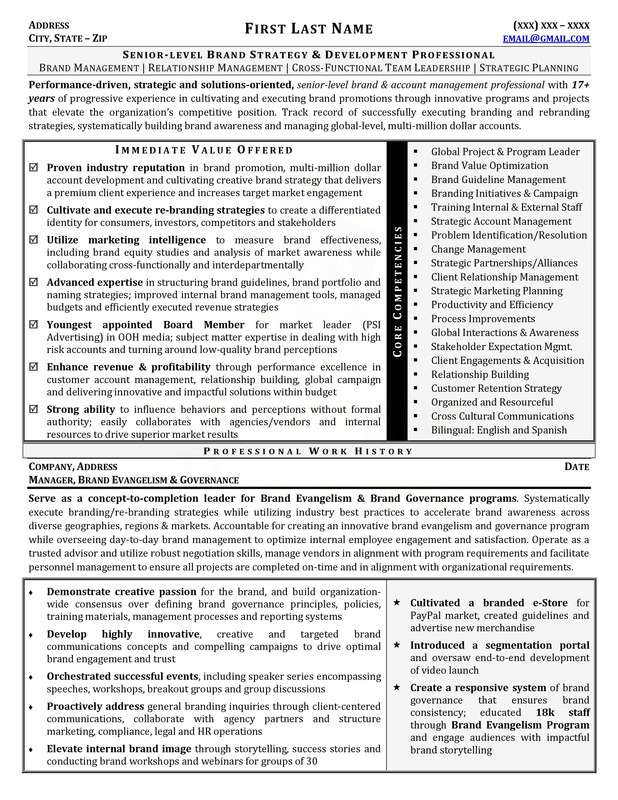 For your resume, your information will be personalized, customized and developed into a new high-level format that clearly conveys your expertise, accomplishments and abilities in alignment with your target career goals. 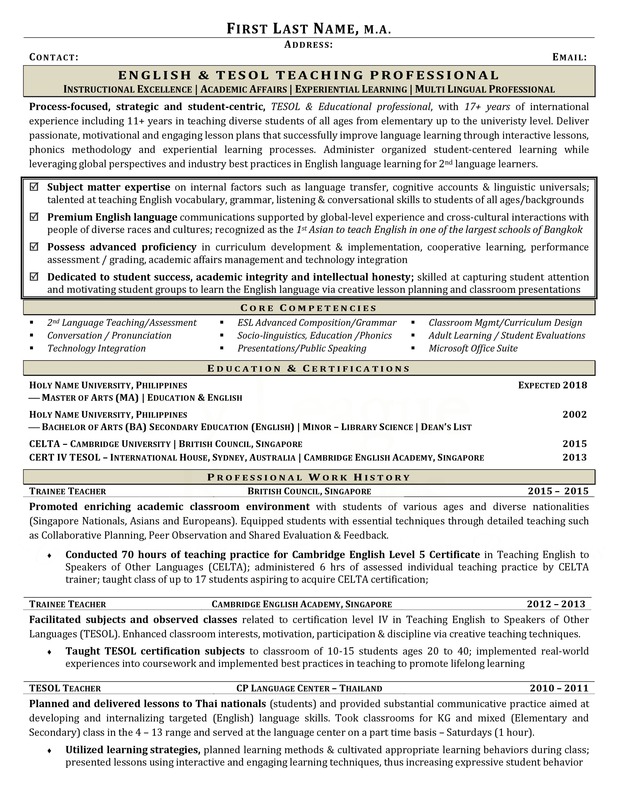 We will work together to collect all of the information by phone or e-mail to comprehensively develop the best resume and cover letter possible to support your career development and growth in alignment with the requirements the ATS systems by utilizing industry best practices and highlighting transferrable skills (KSAs). 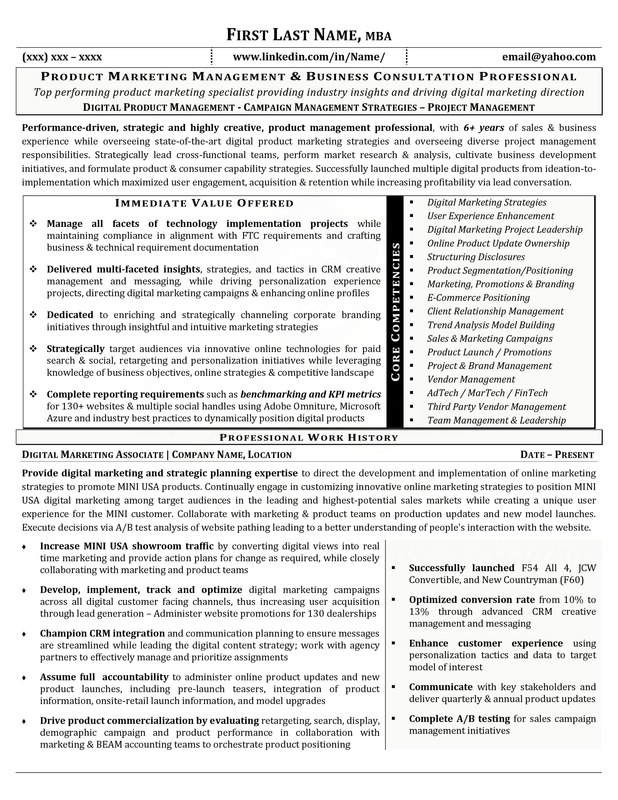 Your new resume content, design and perception will be completely customized, revitalized and optimized to the highest standard available. You will also receive a high-level, targeted and comprehensive cover letter that can be slightly adjusted for a variety of similar positions. You will receive your final professional documentation in Word doc and PDF. 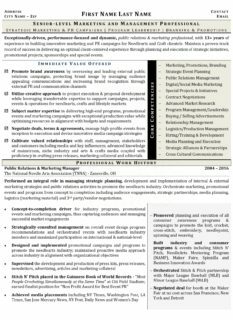 No two resumes are the same and everything is customized based on your professional background. Once our engagement is complete, your professional presentation will be better than 99% of the competition. Your new resume & cover letter will be completed within a week of our initial engagement and the 1st draft of your new resume will be ready within approximately 4 days of receiving all of your information. All of the updates will be completed within approximately 1 day of receiving your feedback on the first draft resume. The new cover letter will be completed within approximately 1 day after the resume is completed. All premium Ivy League Resumes include keyword optimization, target market analysis, final documents in Word doc & PDF, and (2) revisions per document, along with professional email support. Please clarify what type of services you are interested in obtaining (i.e. 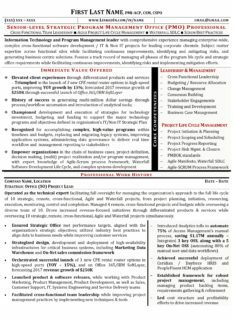 Resume & Cover Letter Development – SL1 (category II (C2) 3-9 years of experience). You will receive personalized details shortly after receiving your message regarding either the resume questionnaire or an appointment for the coaching call to begin the engagement. We know your time is valuable. That’s why Ivy League Resumes is committed to completing engagements within one week. Throughout the process, we maintain a flexible, communicative approach tailored to your objectives and schedule. For the LinkedIn profile optimization, you will receive a winning professional executive bio introducing and highlighting your expertise and achievements. The profile will consist of targeted keywords and phrases to attract the right recruiters and hiring managers to your profile to secure new opportunities. All bullet points will be enhanced and action-focused for each position throughout your profile using content that will rank higher in LinkedIn’s search tool. I will create and endorse all 50 of your skills and connect you with all of the top groups to support your professional network development. Your new LinkedIn profile optimization will be completed within a week of our engagement and the first draft of your new customized content will be ready within approximately 4 days of receiving all of your information. All of the necessary updates will be completed within approximately 1 day of receiving your feedback on the first draft and I will optimize your entire profile shortly after you confirm that everything is 100% accurate. I will then make your profile public, endorse all of your skills and connect you with the top groups to improve your networking abilities via LinkedIn. I will connect your profile with 500+ professional connections that are well connected in several industries which will allow you to connect and communicate with their high-level connections. I will align your profile with all the highest rated groups to boost your professional network further. This will allow you to send your documents directly to the hiring managers regarding your targeted jobs that will be identified via LinkedIn. LinkedIn is your online resume. Get the premium network that works for you and maximize the potential of LinkedIn. Perception is reality and having a strong professional network of leading professionals promotes quality and worth to your audience which improves your financial value. Social networking is the most valuable aspect of the leading graduate universities but networking through LinkedIn does not come with the $100k price tag. Having limited connections shows a weakness to propel professionally and a lack of ability to network professionally which damages your professional brand and value. 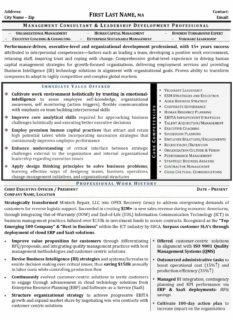 This service transforms your professional presentation and promotes you as a leading, in-demand professional with a strong network. The value is exponential and the cost is far below the short & long-term value. Further, many of these professionals who are also seeking to grow their professional networks will randomly endorse your skills without request which increases your status on LinkedIn. There is a tipping point or snowball effect that happens where your LinkedIn profile receives attention which promotes more attention and increases you ability to secure multiple opportunities for career growth and achievement. 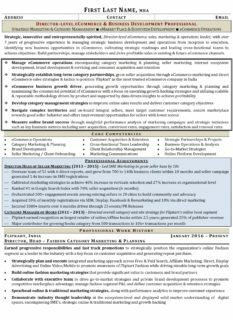 I will connect your profile with 500+ professional connections including recruiters and hiring managers that are well connected across several industries which will allow you to connect and communicate with them and their high-level connections. This will boost the ranking of your profile within LinkedIn as well as allow you to send your documents directly to the hiring managers of your targeted jobs that will be identified via LinkedIn and so much more. 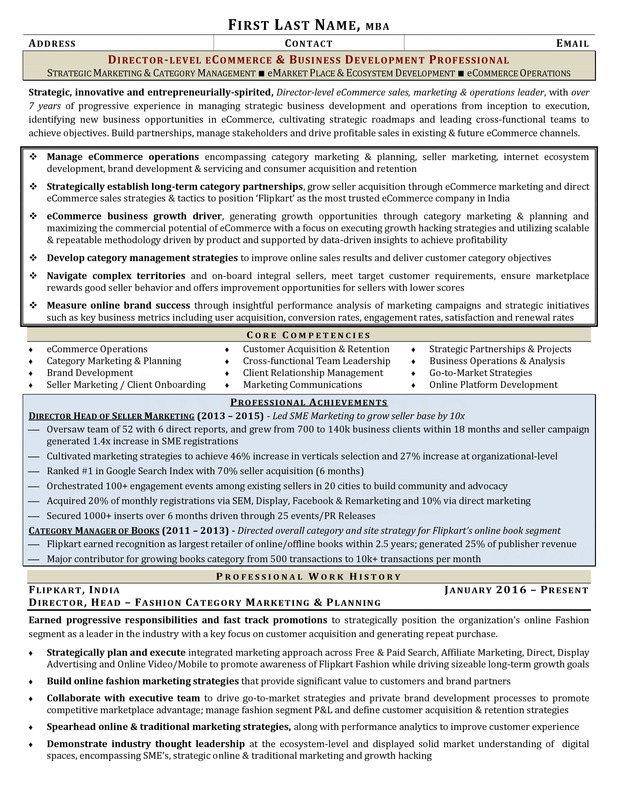 LinkedIn is your online resume; this process is very comprehensive and takes approximately 20 days to complete. 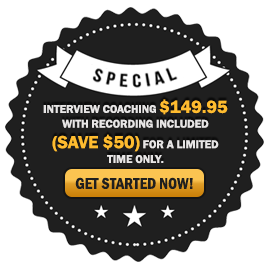 The comprehensive interview coaching session is conducted via Skype and covers all of the questions that will be asked during the interview. We will co-develop your script regarding your background information, expertise and main achievements in alignment with the requirements of the target position goals. We will have an in-depth mock interview and I will provide extensive feedback on your answers as well as insight on how to answer all the questions correctly. 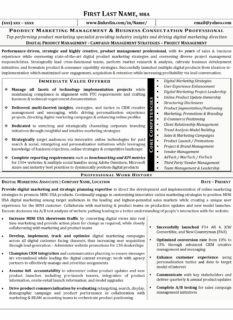 I will provide an analysis of the hiring manager and what they are looking for from the ideal candidate and how to provide the content they are seeking. I will also answer any questions you have regarding negotiations, best practices, etc. The interview coaching process adjusts for all behavioral issues and I will provide extensive feedback on perception, content delivery, and expectations. The Interview Coaching Session takes 1 hour to complete and the process is intense, experiential and comprehensive coupled with proven success rates. 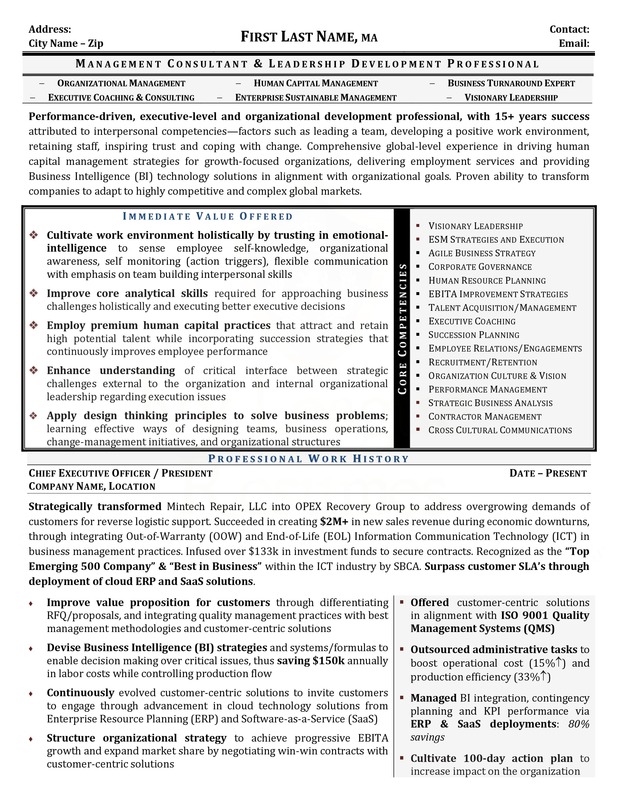 Ivy League Resumes is the gold-standard, In-demand Resume & LinkedIn profile optimization service, transforming careers, maximizing opportunities and increasing quality of life/earnings for valued clients on a daily basis. Our proven results are supported by consistent client success while serving over a dozen clients per week for 10+ years. 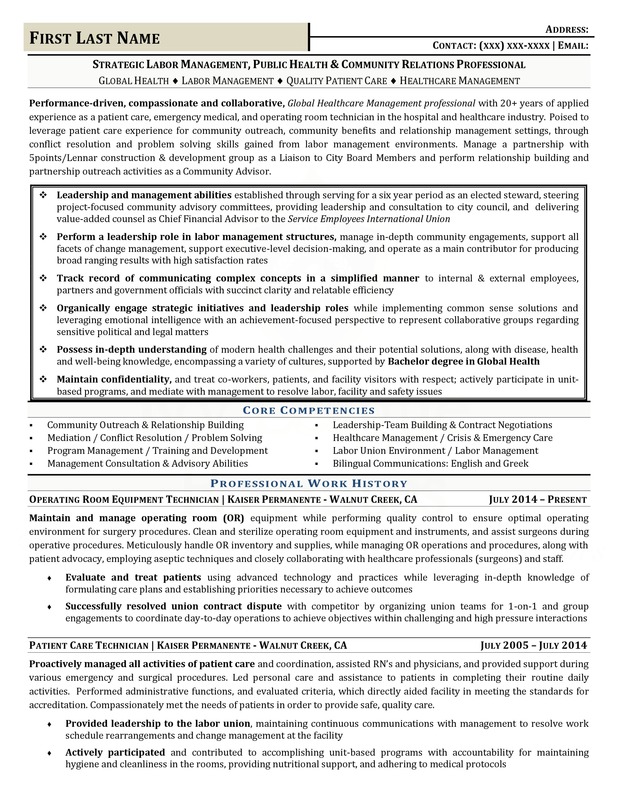 Utilizing industry best practices to meet all ATS/HRIS requirements and delivering customized/client-centered services and documentation that are unmatched in terms of quality, costs and results! 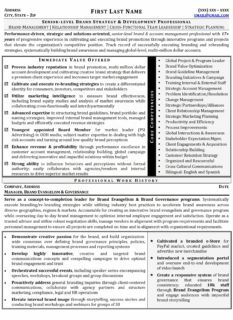 Ivy League Resumes’ foundation of excellence is supported by top industry (Resume & Coaching) certifications, along with a Masters Degree from Columbia University in Organizational Psychology. Keith Lawrence Miller, Business Psychologist, Board Certified Coach (BCC), Professional Credentialed Coach (PCC), Certified Professional Resume Writer (CPRW) and Official Columbia University Career Coach with subject matter expertise in Premium Resumes, LinkedIn Profile Optimizations, Executive Career Consulting and Interview Coaching supported by a Master of Arts (M.A.) in Organizational Psychology from Columbia University. The executive-level services delivered by Keith have far exceeded my expectations and his pinpoint accuracy with detailing my professional experience and expertise has been nothing short of amazing.The engagement was delightfully professional from beginning to end and his expertise in the area of career development and analysis enabled the final products (Executive Resume & LinkedIn Profile) to generate the ideal understanding of my professional background. I whole-heartedly recommend his services to my closest friends and family without any reservations. Keith Lawrence Miller is an excellent, knowledgeable, and professional Career Coach. I recommend him to my fellow colleagues with a five out of five star ranking. 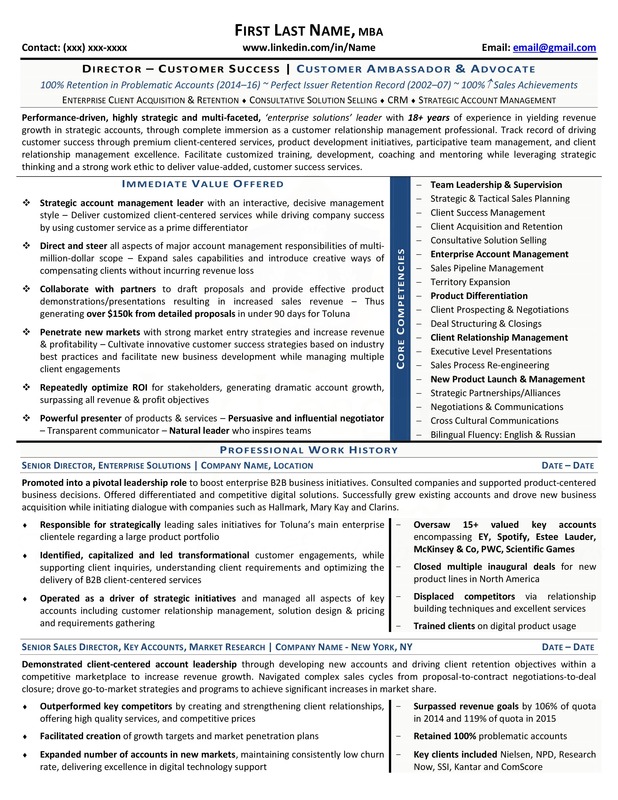 Keith was able to significantly enhance my resume and professional profile to bring it to life and make my skillset much more attractive to employers for graduated opportunities. I highly recommend Keith Lawrence Miller. He is constantly working on his craft and knows exactly what you as the individual is looking for and caters your profile to do just that. I will continue to use Keith’s services as I have on numerous occasions and highly encourage if you are looking for a career change, upgrade, or just need to generally enhance your professional profile he is the person to contact. Keith Lawrence Miller is the Career Coach’s “Career Coach” and his services are amazing. I Highly recommend his services. 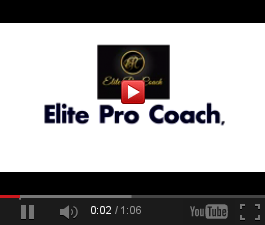 Keith is an exceptional, empowering coach who walks the talk. 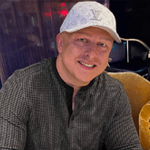 He’s a successful, high achiever who is truly passionate about helping and motivating his clients to raise the bar, stay focused, and take action to reach their goals. His approachable and professional demeanor provided me with a safe space to explore my challenges and opportunities for growth. Intelligent and well-read, I found Keith to be an excellent resource, in addition to being a tremendously skilled coach. Keith Lawrence Miller was an instrumental force in preparing me for my successful interview at University of California – Berkeley’s Ph.D. program. With his expert techniques, he talked me through many social, interpersonal, emotional, and linguistic aspects of the interview process. He gave critical and constructive feedback to help improve my interview skills and presentation, all of which contributed to my admittance to one of the top 5 doctoral programs in psychology. Additionally, and most importantly Keith is a man of great character and resolve. In several collaborative initiatives Keith demonstrated discretion, determination, and trustworthiness in his work and judgement. I highly recommend Keith the man and his services for anyone seeking to advance their career, organizational, and educational goals with professional coaching and resume writing. As a Fortune 500 executive, I want to express that Keith has done an outstanding job developing my resume, cover letter and LinkedIn profile. I highly recommend his work because he delivers premium quality service. Communications were prompt and professional and he completed the job ahead of schedule. Keith Lawrence is a results oriented professional career coach whose commitment and dedication to his clients’ success is unparalleled. In my professional dealings with him I have found him to be so personable and incredibly patient, highly responsive and timely with responses, ethical and trustworthy every step of the way. I honestly cannot express how impressed I am with Keith’s professionalism and with the level of trust that he generates from his working relationship with his clients! If you are looking for a superior career coach, CV or resume writer – look no further; for quality, value and results I guarantee you that Keith Lawrence Miller will deliver, satisfy and exceed your highest expectations. Keith is an amazing coach who provides a safe, confidential, and judgement-free space to explore assumptions and understand underlying emotional conflicts. His style allows for clients to acknowledge accurate solutions and he creates an incredible amount of motivation. He changes people’s lives and the way people operate in the business world. I would like to fully endorse Keith for his professionalism, and work output. Keith has the ability to bring out the details in your work history that highlight your unique skills, accomplishments and abilities. 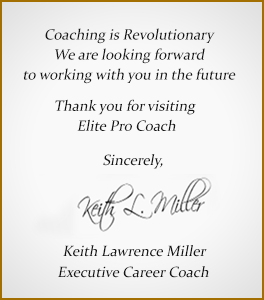 Keith Lawrence Miller was nothing but extremely professional and polite from day one! Entering the civilian workforce after 10 years in the Army, I needed someone who could quickly transcribe military jargon into terms employers could understand and be drawn to. Keith Lawrence Miller really took the time to understand my intent via phone call and email in order to ensure my resume would be tailored to reflect the necessary information needed for jobs I was interested in. He listened, advised, and created a finished product that has helped me achieve the success I’ve been looking for. 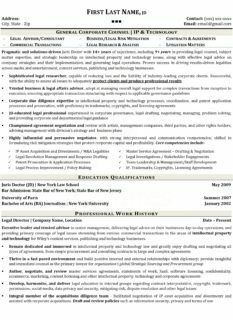 I would undoubtedly hire him again and recommend his services to anyone looking for an extremely organized, quick, clever, and knowledgeable resume writer that will get you hired! I was very impressed with Keith’s coaching. He did a 360 evaluation of my personality, history and goals and I could see a dramatic change in the engagement I got from recruiters and HR personnel right after I followed his advice and he worked on my LinkedIn profile. I could see a two hour lag between the time I contacted someone for a job, they viewed my profile and no later than two hours later I started receiving calls. This has been a pattern continuing for days. I can only recommend Keith a great coach and any work done with him is an investment in your career. Excellent! I have worked with this company multiple times and have been incredibly pleased with the work each time. 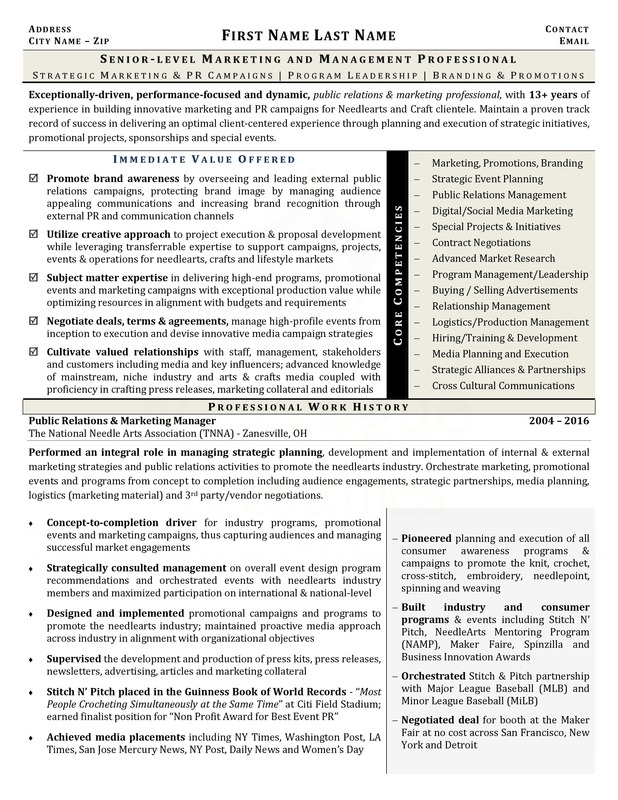 I had a lot of proposals to write my resume, so lots of choice. I looked at them all seriously but once I saw Keith’s work, I knew my search was over. 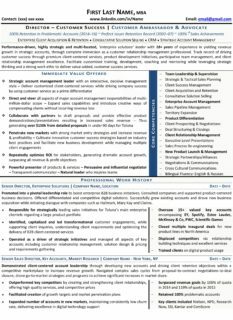 As a management consultant and recruiter I know exactly what an effective resume should look like, I just can’t do my own. Keith provides outstanding value for your money. 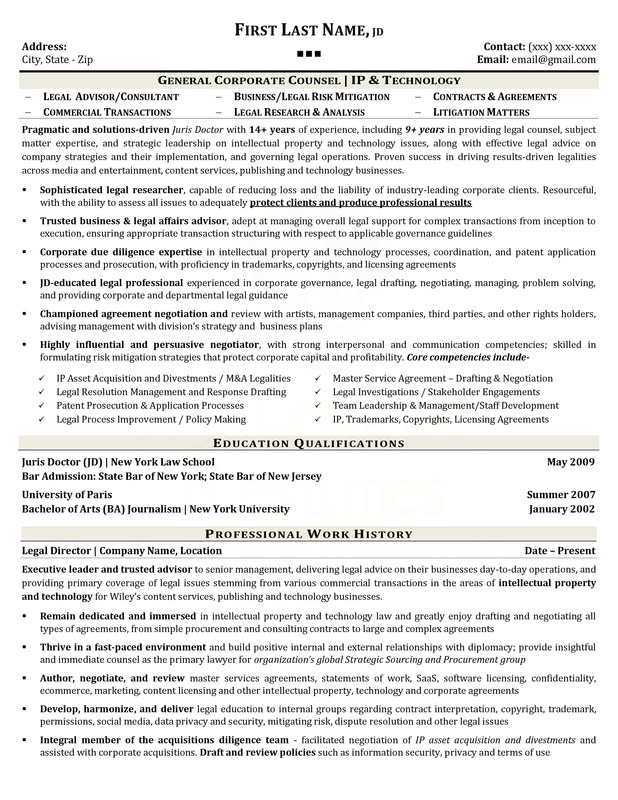 His work is excellent and he writes the kind of resumes that get interviews and jobs. His response time is immediate and he does whatever is necessary to make sure you are satisfied with his work. He is an absolute professional and very skilled at writing. Seeing as I publish articles frequently, I know a good writer when I read one. Don’t bother looking at other providers, trust me, I looked at them all! Just hire Keith and get your dream job. Keith helped me greatly during a recent interview process. I have particular difficulty with phone interviews, but the advice Keith gave me made the process relatively stress free, easy, and (most importantly)successful! He responded quickly when I asked him for help. He was enthusiastic and followed up with me to see how things went. 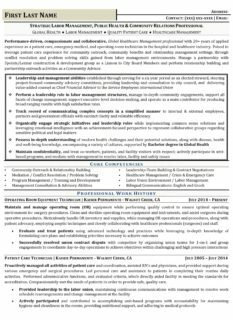 I was unemployed after graduation for months, my friend told me about Keith, and how he could help me get a job just by making my resume professional. 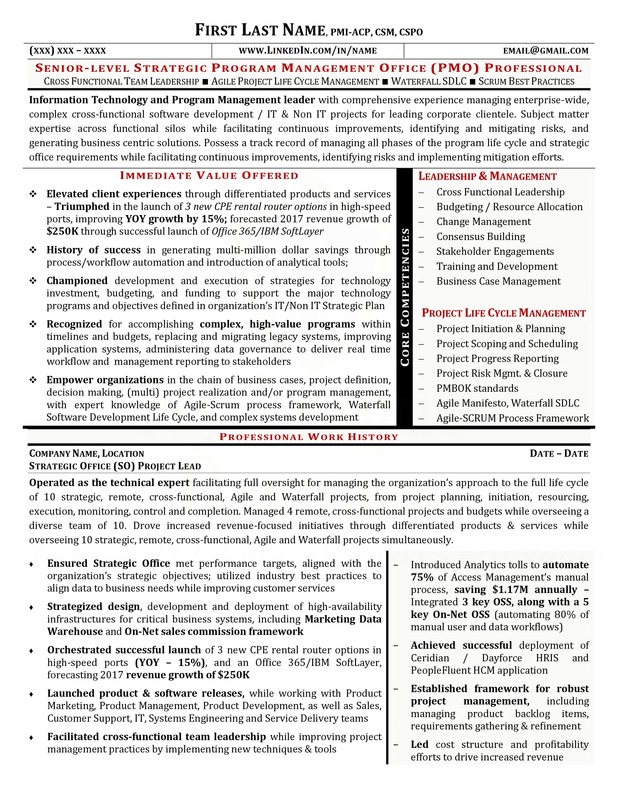 Keith transformed my resume and as well as my CV. He helped me get not just 1 job, but 2! Thank you Keith!